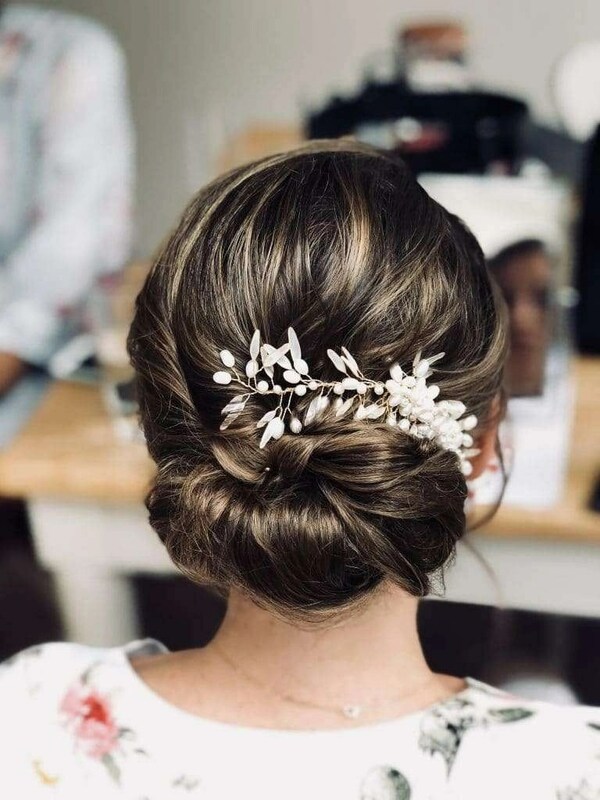 This weekend was a phenomenally busy one for The Tori Harris Pro Team with six of our artists working with different brides across London and another four of our artists assisting on these weddings to ensure all the bridal party was ready in time! 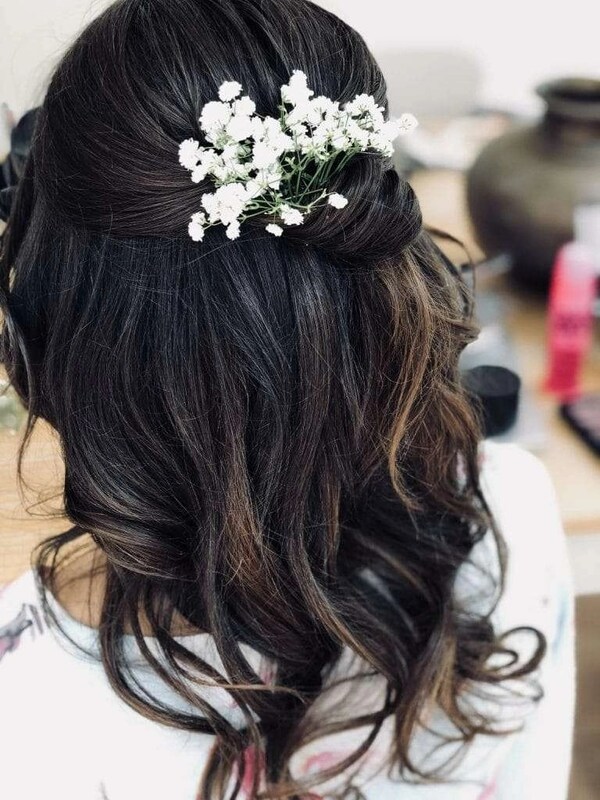 Tori and Sana were in Fulham to get the beautiful Kate and her bridal party ready for her wedding at Fulham Palace. This wedding was so local to us with our stunning studio at bridal shop The Boutique & Co. based just 10minutes away. We’ve also included some of the pictures we took on the day of the beautiful bridal parties hair. The brides hair is finished with a stunning Victoria Millésime comb. 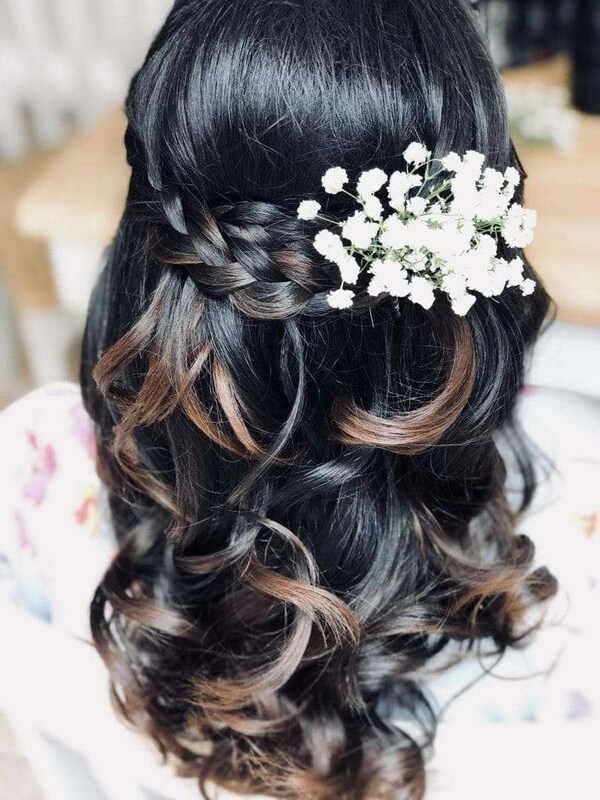 We love the beautiful bouncy curls for the half up half down style the bridesmaids went for – each personalising it with a different style of half up from twists to braids and plaits. Posted in London Weddings, Tori Weddings, Uncategorized.